Great ballads, from the bad boys of ballads and a really fun crowd at their gigs. Love SOAR harmonies – fantastic! 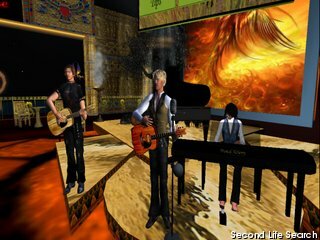 These guys are great and have some of the very best original music in Second Life!